Singers insist on breathing - even when it spoils a perfectly good take! With DeBreath, you can truly take their breath away. 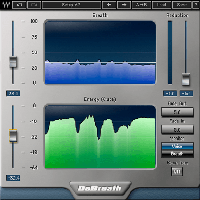 DeBreath uses a unique algorithm that automatically detects and separates a vocal take into two distinct tracks: only voice and only breath. 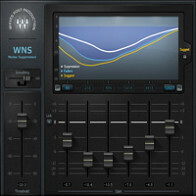 Now you can control how much breath you want on your vocal track, and how you want it processed. 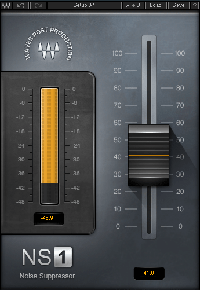 You can even add room tone where breaths have been removed or reduced. 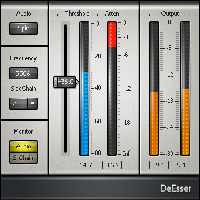 And DeBreath isn't just for singers; it's also a great time-saver for voice overs and multimedia.